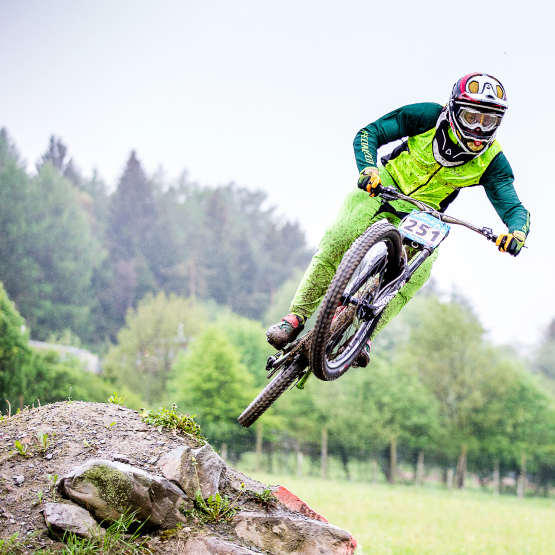 The iXS Downhill Cup is an integral part of the athletic program at the BIKE Festival. 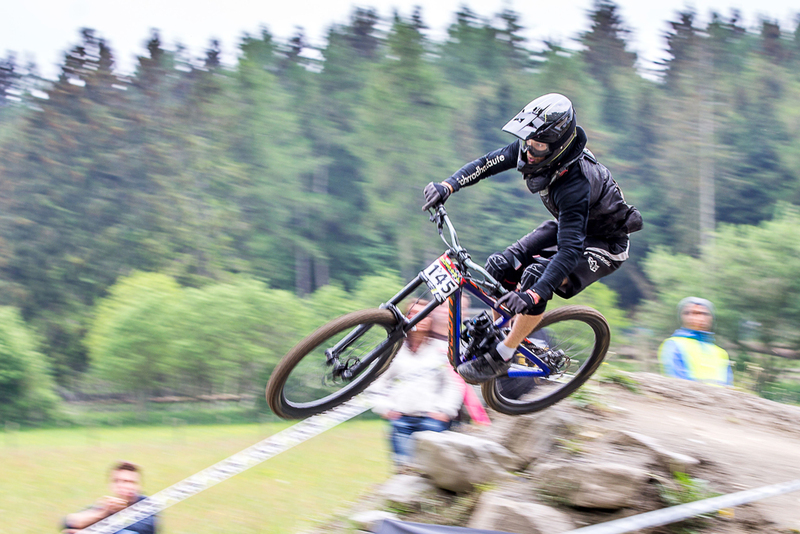 Both top drivers and numerous other riders show their skills on the fast downhill track in Willingen. 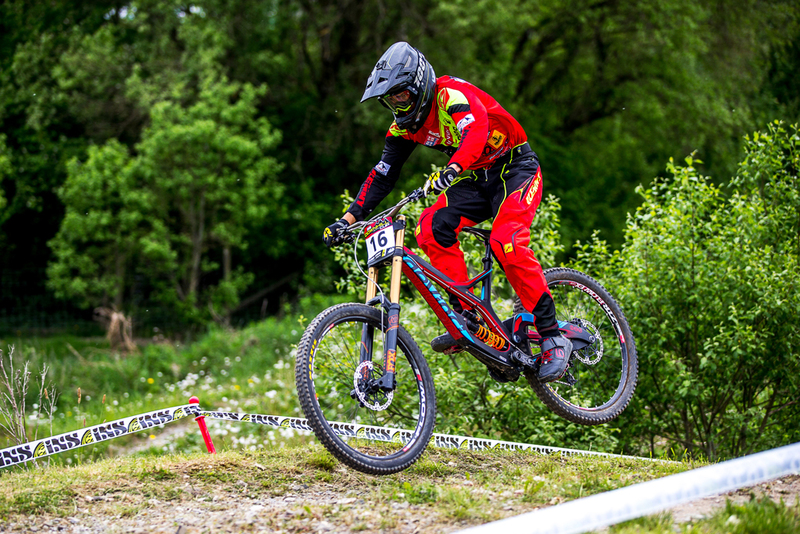 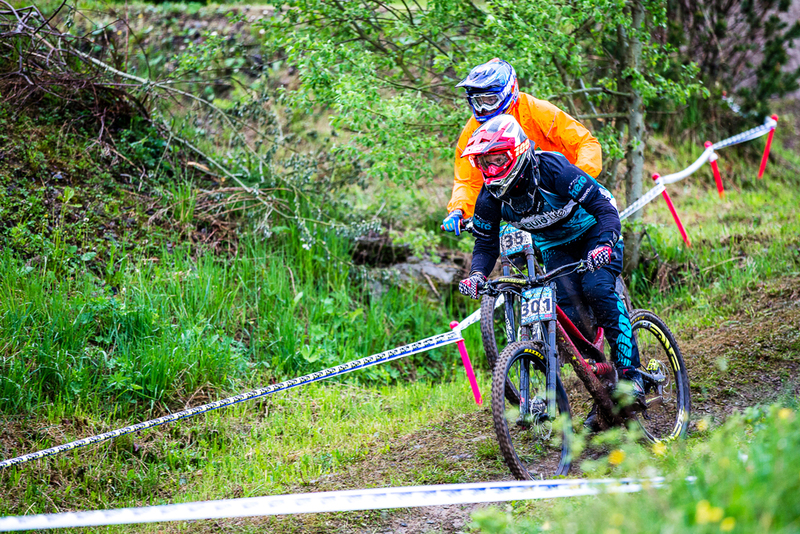 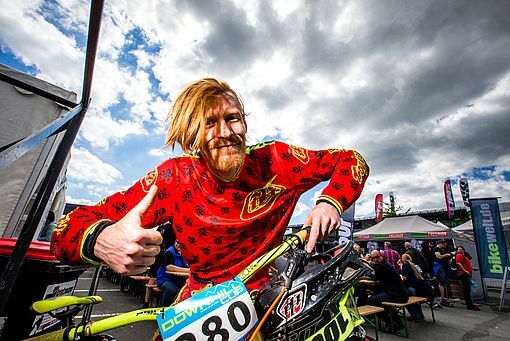 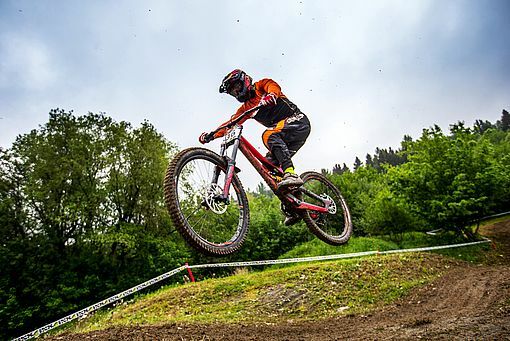 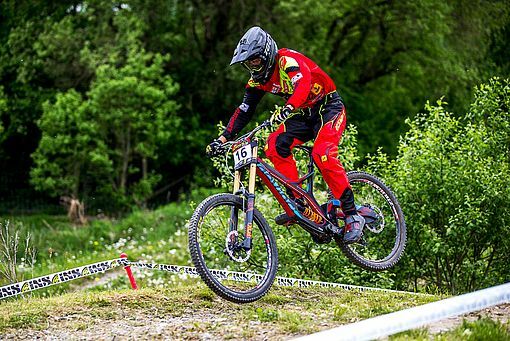 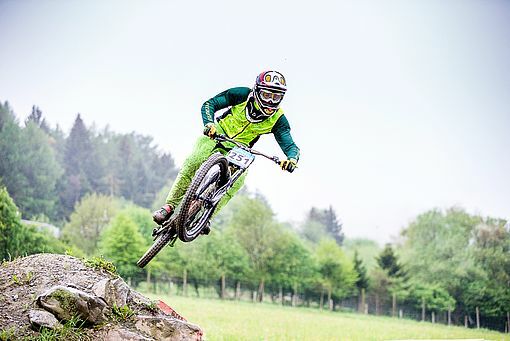 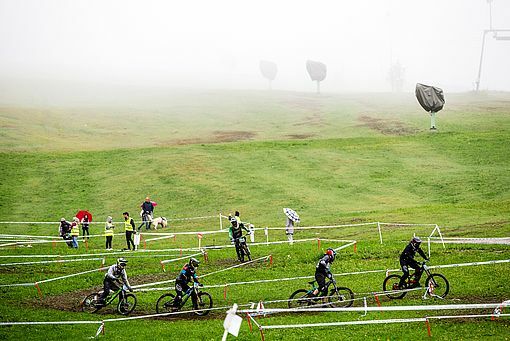 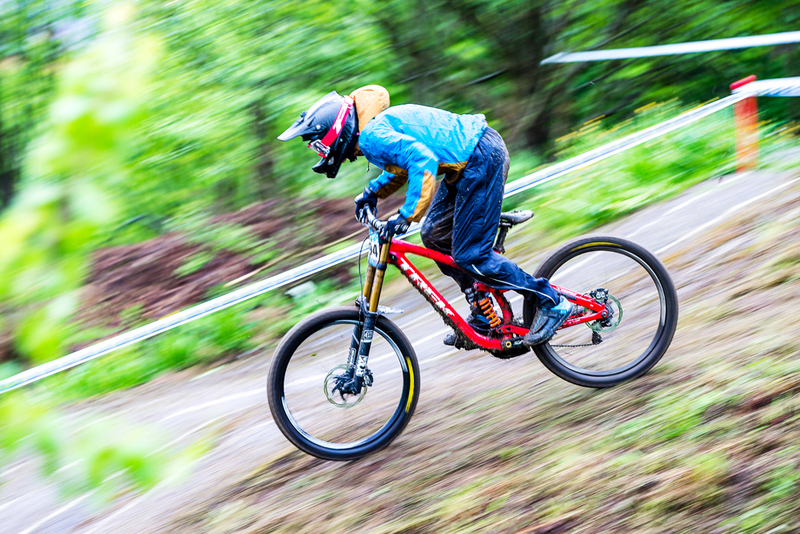 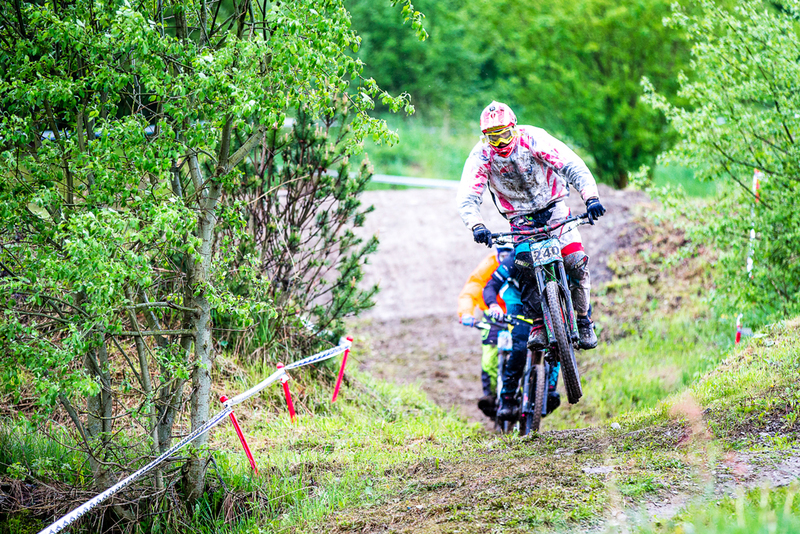 The iXS Downhill Cup finals starts on Sunday, the 19th of May 2019, at 11:30 am. 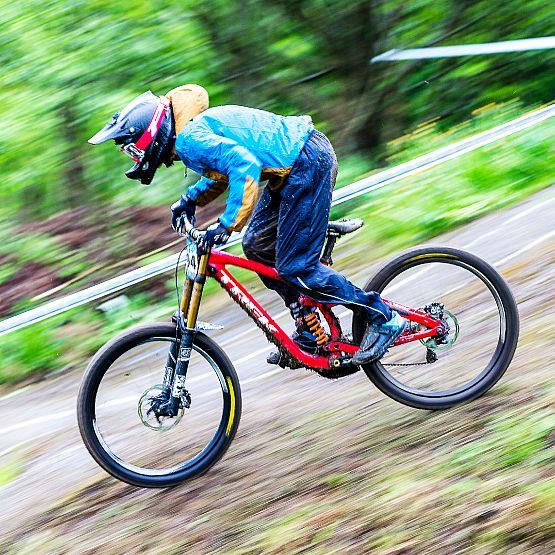 High speed and spectacular jumps distinguish the downhill race. 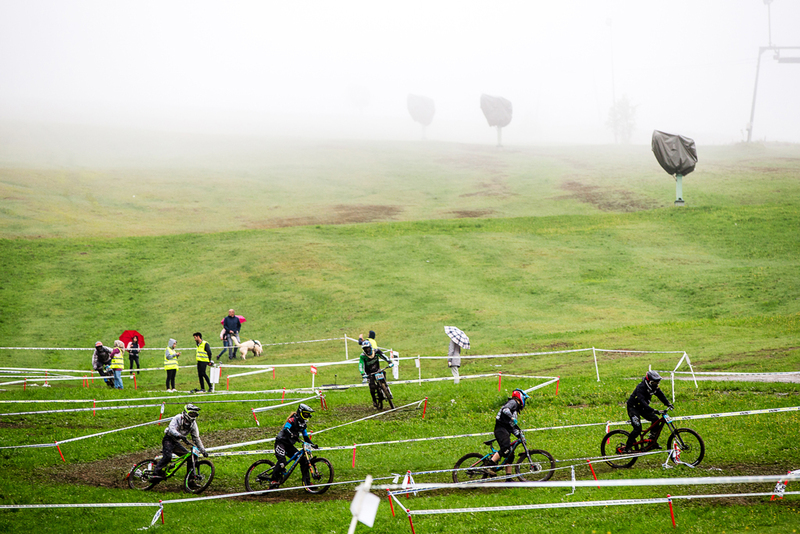 That's why the downhill is not only an experience for the riders, but also for all spectators and visitors. 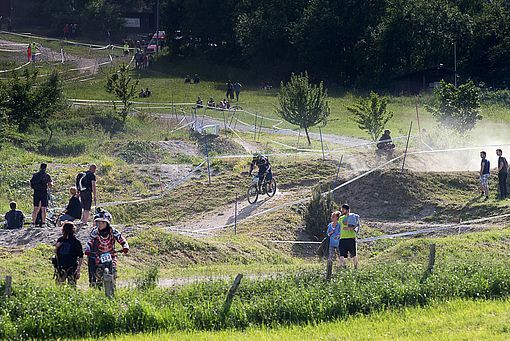 The registration for the downhill in Willingen starts in Spring 2019. 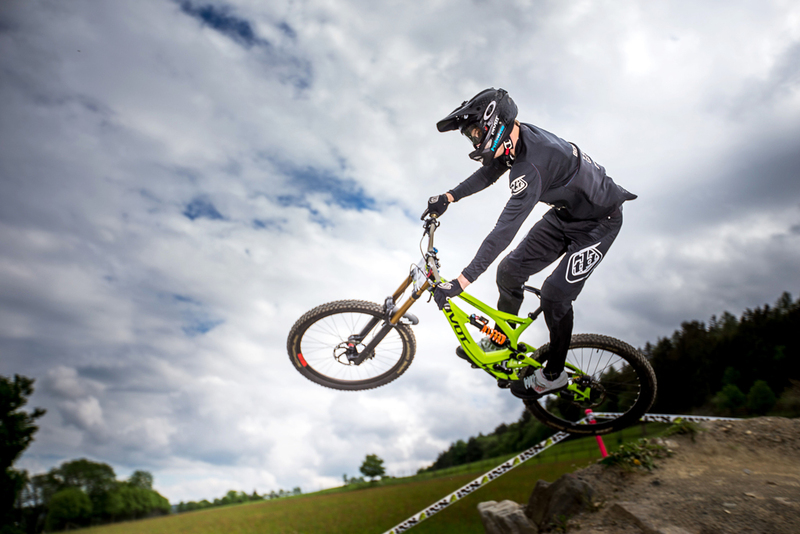 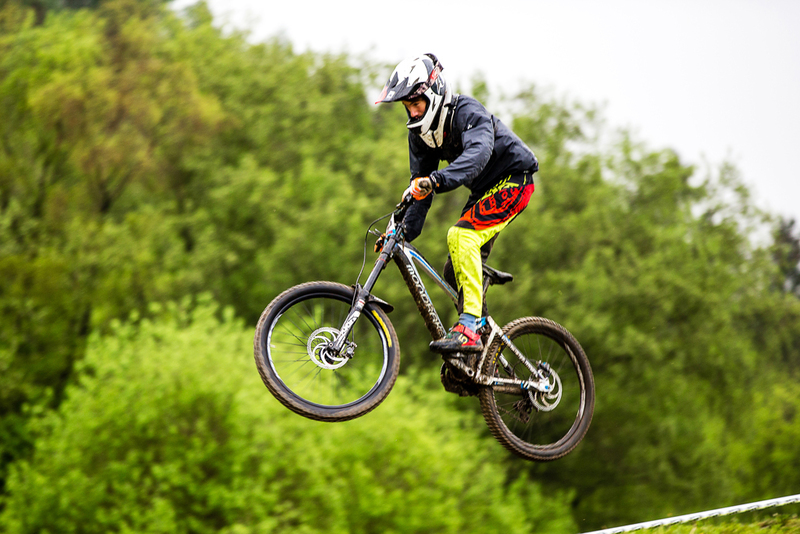 For more information about the iXS Downhill Cup please click here.